Chrichton's World: Review 300: Rise of an Empire (2014): One of the most useless and pointless sequels ever made! 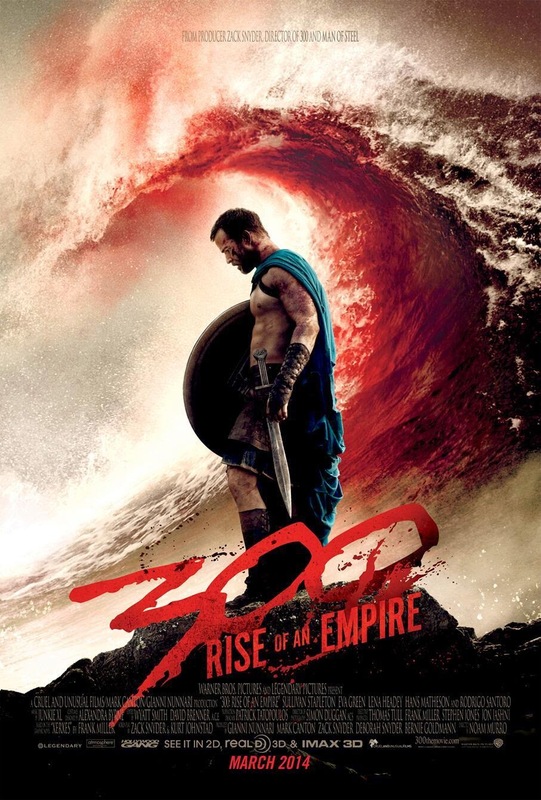 Review 300: Rise of an Empire (2014): One of the most useless and pointless sequels ever made! 300 in my opinion was a brilliant action adventure that showed that with an excellent cast and tight direction style and substance could go hand in hand even if the story was as simple as could be. In fact the minimal approach worked in it's favour as it was effective and powerful. There was absolutely no need for a sequel since the story had been told as elaborate as possible. In order for the sequel to succeed it had to do something so completely different or add something that would make you forget the original. And in the beginning it seemed like it was doing this until somehow you realize that the original is interwoven in this part so much that it is hard to forget and compare. And thus immediately you will notice how wrong and poor this sequel is. Now that does not mean as a standalone film it's that bad. Actually the production values are incredible high and does hold interest for a while. 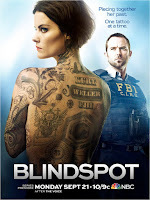 Largely this can be credited to Eva Green as Artemisia. She steals the scenes she is in but gets let down extremely because of very poor script and even poorer direction. Still she managed to out stage this and shines and shows what a wonderful actress she is. The action scenes are typical 300esque but lack the finesse and the impact it had. Actually I found the choreography to be enormously weak and uninteresting but still it looked stylish enough. The attempt to tell the story of Xerxes was one of the most interesting plot points and I think they should have told us more about his origin. To me the god like king was interesting from the moment he got introduced. Surely more time could have been spent to how and why he became like a god. The few minutes they spend on this doesn't really make it clear how it was possible. Was he truly immortal? Or was it all an illusion? Was Xerxes in control or was he let to believe he was in control and served as a puppet for Artemisia. All of this would have made this sequel worth it. Now it basically was a rehash of battles on sea lacking the tension, the surprises and beautifully choreographed action the original had. Sure you could make a case it came close. But that is just it. Not once did I thought, wow, this is so much better than the original. Shouldn't the sequel be bigger and better? In my opinion, yes it should be. So in my humble opinion this is one of the most useless and pointless sequels ever made. If you are craving the wonderful action and adventure you are better off watching the original again and completely forget that this is made. Especially since it constantly reminds you of how much better the original is.